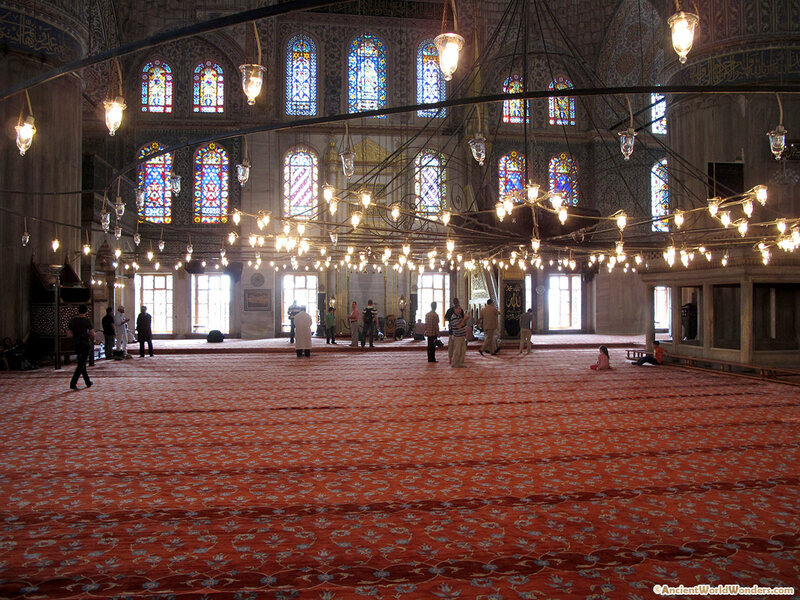 The Blue Mosque of Turkey stands testament to the indelible heritage of the religion and beliefs of the region. However, it is not just relegated to the one religion but has transformed as a great place of prayer and devotion amongst the world map. 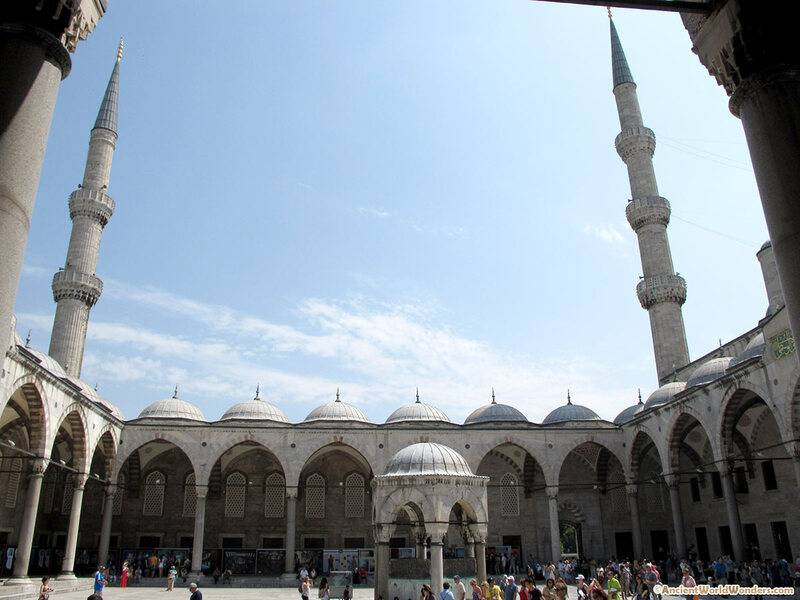 It is also a great tourist place for people interested in secular beliefs as well as just there to see the beautiful blue magnificence and interesting architectural elements of the Blue Mosque of Turkey. 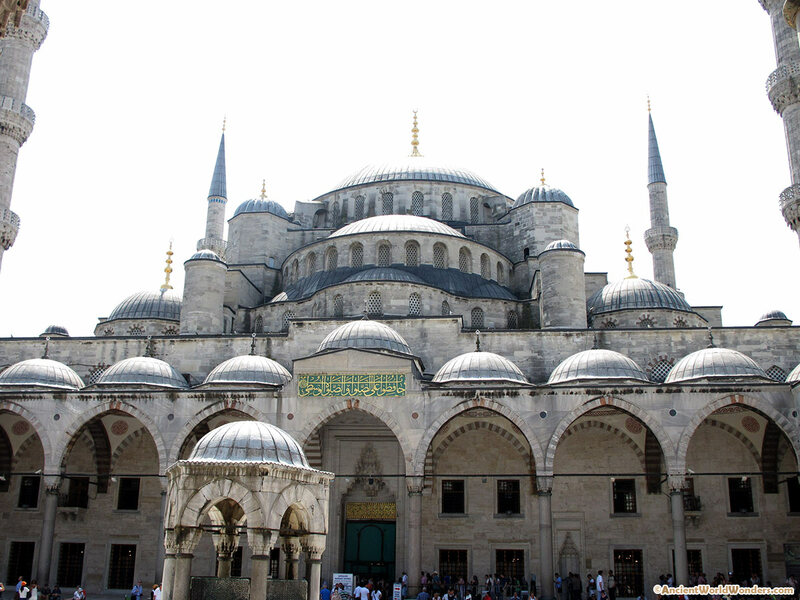 The Blue Mosque was actually built on the foundations of the old Palace of the Byzantine Empire. The story goes that during the Peace of Zsitvatorok and the huge loss faced during the 1603-1618 war fought against Persia, Sultan Ahmet I decreed the building of an imperial mosque in Istanbul. The mosque was supposed to be reassertion of the Ottoman Empire, a direct competitor to the Hagia Sophia, and one of its incredible kinds built in 40 years up to that period. However, earlier rulers had paid for the building of such mosques from the spoils of war. Instead, Sultan Ahmet I aid for the building from the money from the royal treasury since his reign had not seen that many victories to contend for such an expense. This naturally brought down the wrath of the Ulemas on to the emperor. The Mosque was however, built regardless. The Mosque stands directly in line with the Hagia Sophia today for visitors to finally experience the brilliance of the two structures side by side. 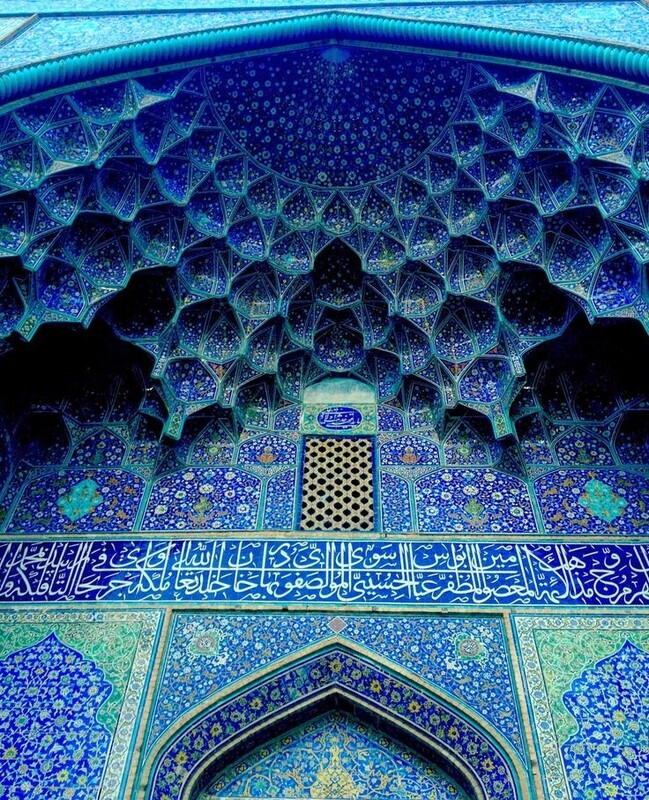 The Blue Mosque is the last standing mosque built during the classical period, which still carries the significant influence of the period evident in the design and architecture elements. The mosque exhibits five domes, 6 minarets and eight secondary structure domes within the structural design. It also exhibits certain elements from the Byzantine Christian influence particularly resembling the Hagia Sophia standing right by its side. The mosque was designed by Sedefkar Mehmed Aga who kept refining the core ideas of his master Sinan to bring together a classical design focused on the gigantic size and splendor of the structure. While many visitors are confused by the name Blue Mosque when they first see the structure, the reference is not clear unless you step inside the glory of the building. 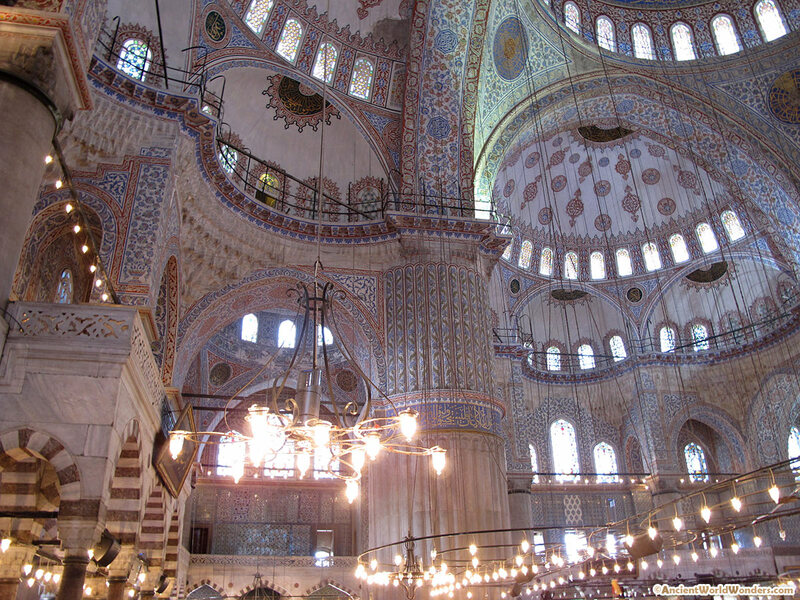 The interiors are lined by over 20, 000 handmade tiles sculpted in the Iznik Style from Iznik, Nicaea. Traditional design on the lower level tiles keep getting more outrageously flamboyant as they proceed to the upper levels of the structure. Gallery level tiles are the most flamboyantly designed with cypresses, vines, fruits and flowers richly appliquéd on the tiles. Upper gallery levels have the most dominating blue influence with paint and 200 stained glass windows adding to the flair. The glasses for these windows were a gift from the Signoria of Venice to Sultan Ahmet. The main décor is attributed to the verses of Quran beautifully etched on the walls and roofs by the incredible calligrapher Seyyid Kasim Gubari. The Harem Mosque in Mecca also had 6 minarets which sparked a major controversy against the Blue Mosque’s design. However, Sultan Ahmet sent his chief architect to Mecca in order to add a seventh minaret to that structure so the Blue Mosque design could remain intact. Today the structure contains a Madarsa, a functional hospital and the main Kulliye which houses the tomb of Sultan Ahmet I. Lush carpets are a part of the Mosque’s main praying area where till date devout followers come to kneel ad offer their prayers. The carpets are well maintained and replaced every time they have been worn down. Visitors to the mosque can also experience the amazing light show and the multilingual narrative on the history of the mosque.